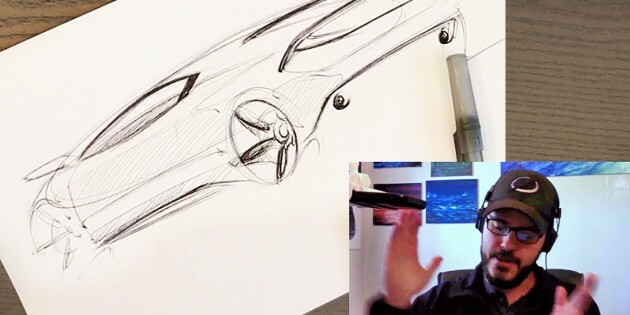 every Monday & Wednesday at 18:30 PM Paris time I am LIVE on my Youtube Channel to share with you my sketching method starting from basics of drawing just as I learned at Art Center College of Design. It is the same method I used when professor at ACE, IAAD and IED design schools. Sketchdrive.com is an online platform where design students can exercise some of their skills with a dedicated professional designer. I am part of it since two months and I love it, on the 26th of February my second online course will start for a 4 weeks period. You have still 14 days time to register! 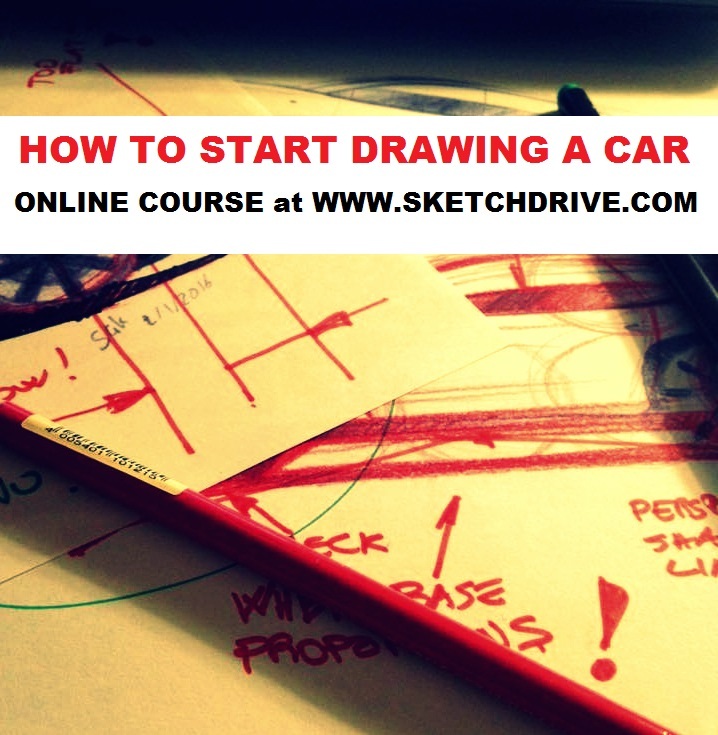 This Monday 16th of January my online course will start at Sketchdrive.com, you still have 2 days to register and participate. PS: for my tutorial e-books click here!